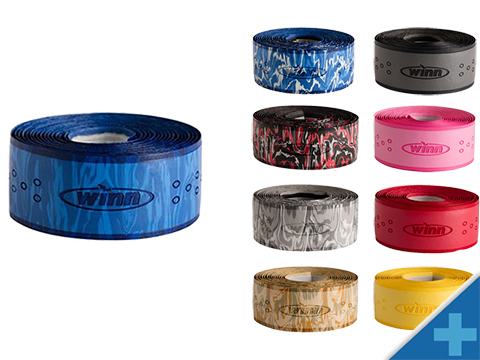 Winn is the first manufacturer to bring premium polymer rod grips to fishermen. Its pursuit of the most technologically advanced rod grips mirrors Winn's pioneering efforts in golf, tennis, and bicycle grips and wraps. Winn grips facilitate the learning, enjoyment and performance level of participants at every level - in every field it enters!